We’re movers and shakers, literally. At least in the theater seating world. It’s an action adventure when we head to Integrated Systems Europe in Amsterdam from February 5th to 8th. Bringing together as many as 1,300 leading technology and solutions providers, this epic AV wonderland in the Netherlands opens up the world of luxury home theater and media room furniture with Moovia in booth N111 in hall 1. 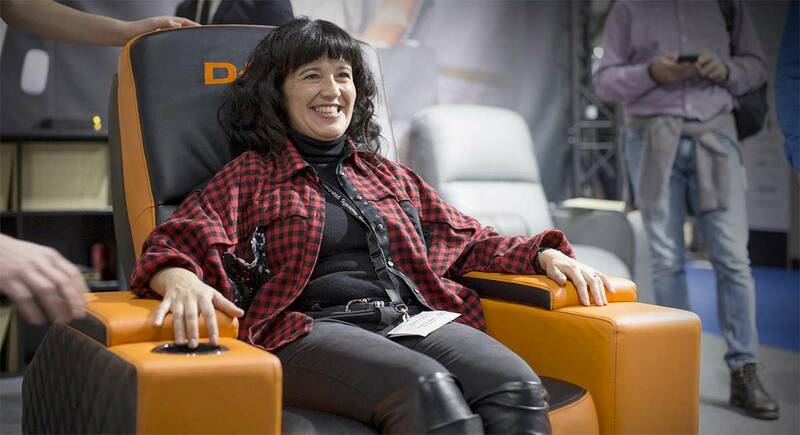 For the ultimate cinematic thrill ride, we’re demoing our D-BOX theater chair that moves and shakes to match the action on screen. 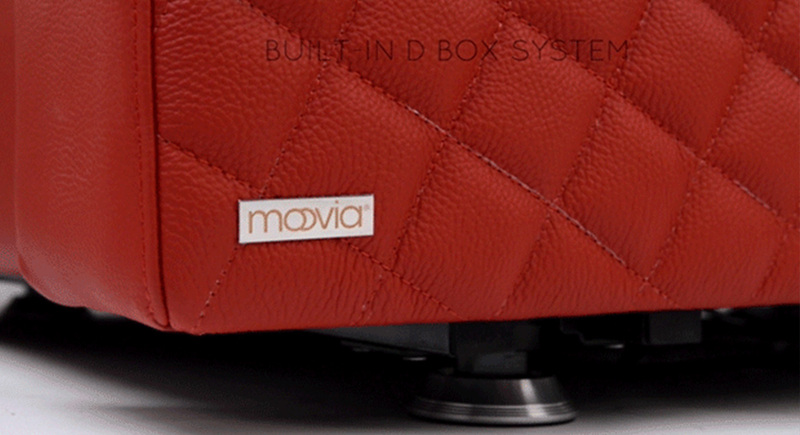 In our INNOVATION CORNER, we’ll show you how Moovia combines the latest technology with traditional craftsmanship. See for yourself what makes our seats smart: how you can get them to move with Amazon Alexa voice controls and why they play so well with Control4 home automation systems. Intrigued? Don’t miss the live demo. 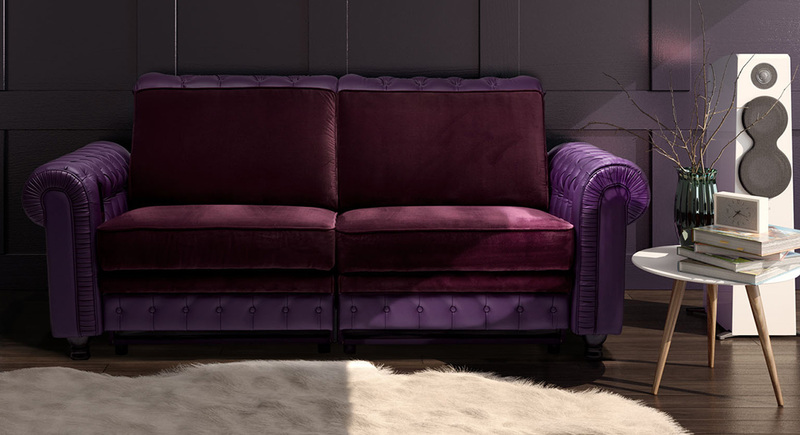 We’ll also be introducing our brand new BESPOKE PRESENTATION WALL for our infinitely customizable luxury theater seating and furniture that could come in handy in your showroom too. Pick up a free pass on us. And fire up your imagination to talk with our designers and engineers about the million ways to make your Moovia.